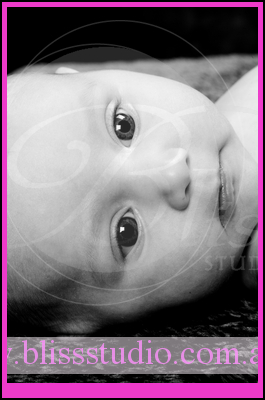 Charli was three months old when she came into our studio for her baby photos. She was in a good mood, but wasn’t ready to unleash her smile without a fight. 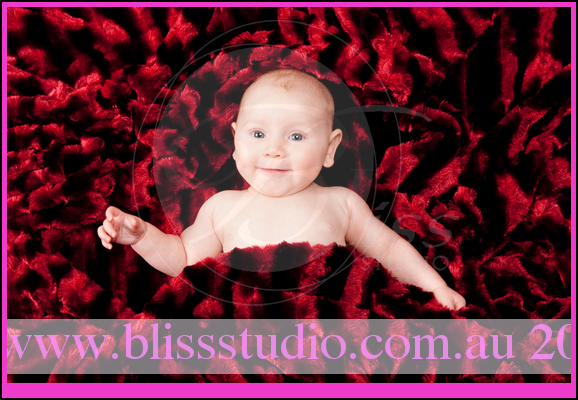 She started with some beautiful family photos with mum and dad. 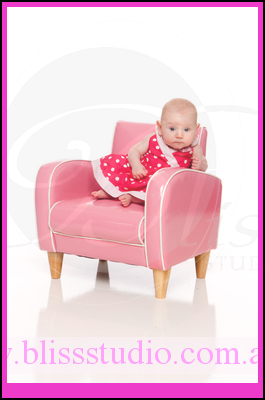 Then moved on to our retro pink chair. But it wasn’t until she was playing on a nice soft red rug that she began to show us her quiet little smile. Soon it was time for some sweet little nudie baby photos were we managed to get a couple of gorgeous shots in before Charli decided she had had enough of the modeling game, and went to sleep. Charlie was a fantastic little girl and there are some great shots from her shoot. Here are a few examples of what is to come.